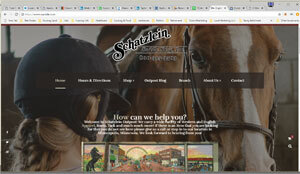 Peggy and the Schatzlein family needed to update an old broken website. They had heard about wordpress but didn’t know what to do next. We helped them figure out a plan to move forward and they couldn’t be happier with the results! Welcome to M5Media, Inc. -. Powered by WordPress CMS, special thanks to Sam for help along the way.